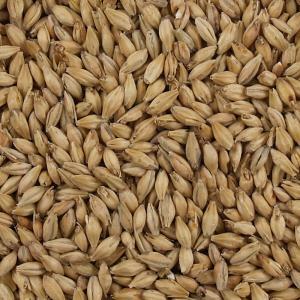 Château Pale Ale malt is a Belgian base malt. 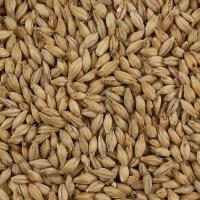 It imparts a rich malt flavor and golden hues to the wort. It is deeper in color and better modified than Château Pilsner malt. 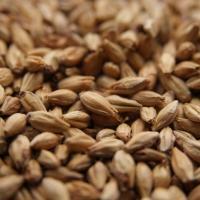 It has higher protein content and diastatic power than most English pale ale malts. 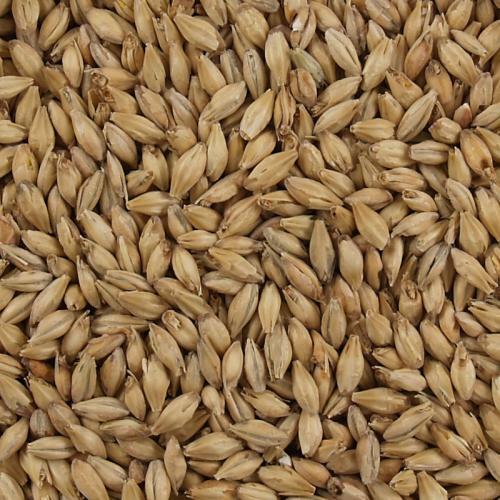 The enzymatic activity is sufficient to supplement large proportions of non-enzymatic specialty malts. 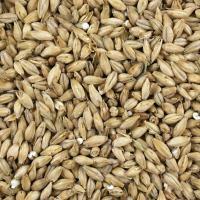 Château Pale Ale malt is well suited for use in pale ales and most English beer styles. 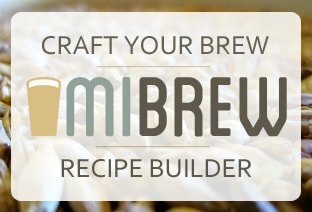 It performs especially well with strong yeasts to produce amber and bitter beers. Sold per pound.